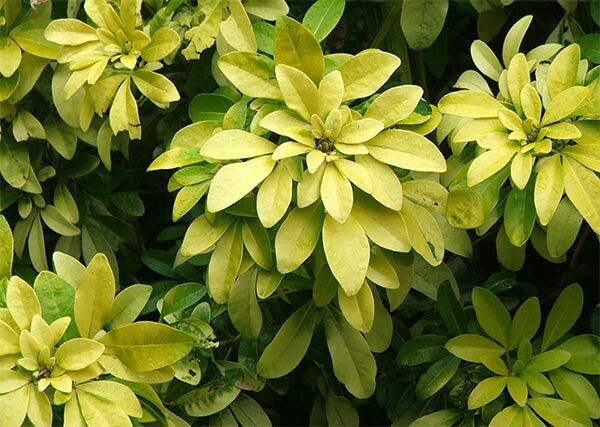 A foliage shrub with sunny leaves in the middle of winter - a shrub which doesn't sulk in too much shade, or scorch if there's not enough - welcome, Choisya Sundance! You are indeed well-named. Here is one of my 'just right' garden friends - not too big, not too small, not too bright, not too dull - and definitely not too pushy! Choisya Sundance looks fresh in summer, a perfect companion for Aquilegias and Delphiniums. 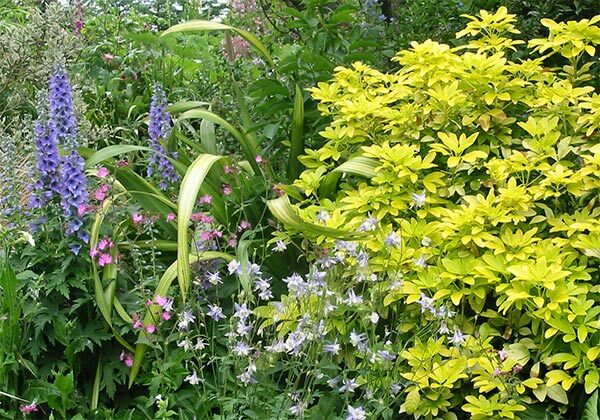 Then its sunny foliage brings warmth and light to the garden border wintering-over. 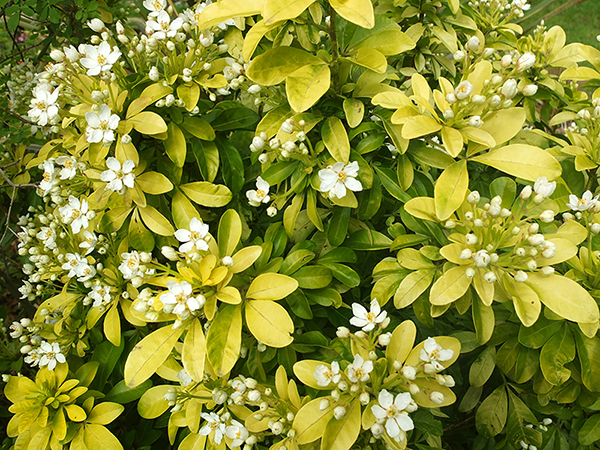 This Choisya is much more refined a grower than its cousin, Choisya Ternata (Mexican Orange Blossom). But like its more common relative it will accept either light pruning or serious chopping down without too much fuss. I suspect a relatively frost-free garden place would be best. The image of a sun dance, as opposed to a rain dance, is interesting, too! Anything that brings sunshine into the garden is so welcome. What a delightful name!